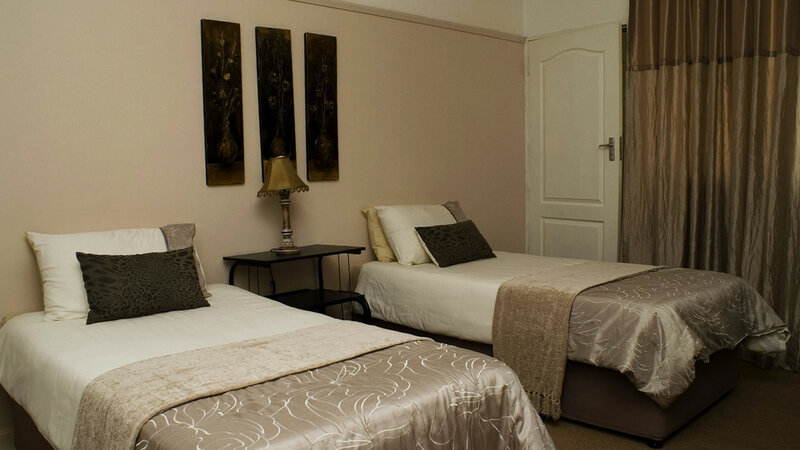 We are situated in the beautiful Eastern Free State town of Bethlehem and provide luxury en-suite accomodation on a bed and breakfast or self catering basis. We are suitable for the business or holiday traveler. 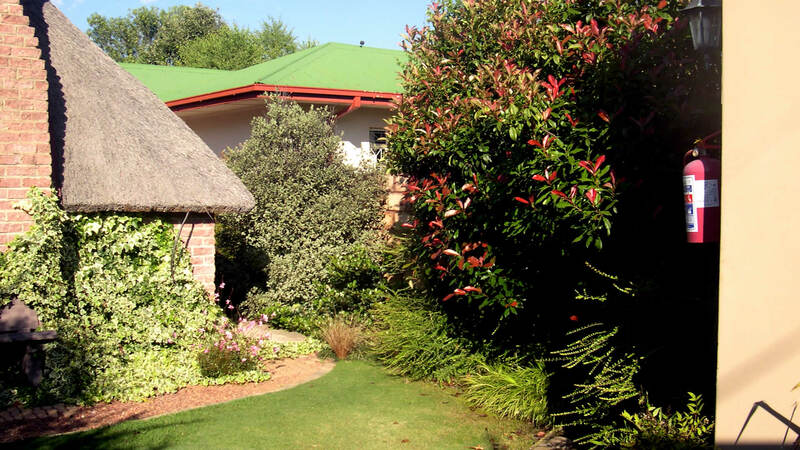 A 18 hole golf course, fly fishing, quad bikes and white water rafting are all nearby. Bird watching, horse riding and mountain hiking in Golden Gate. 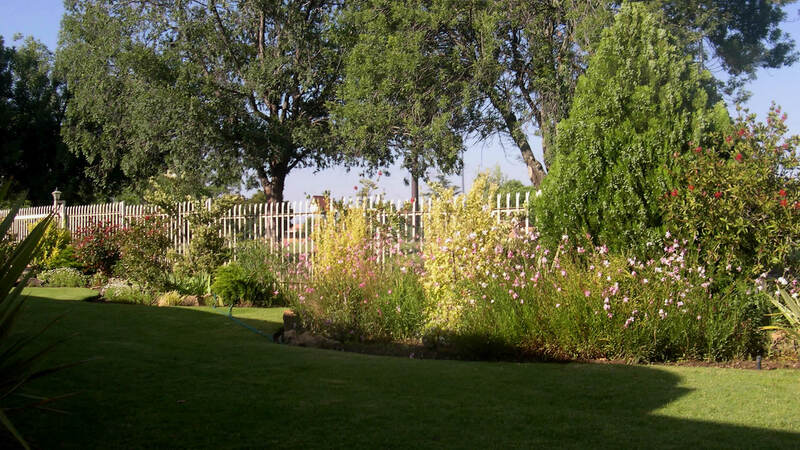 Come and experience the beauty of the eastern Free State, its landscape and mountains with special geology and sandstone. 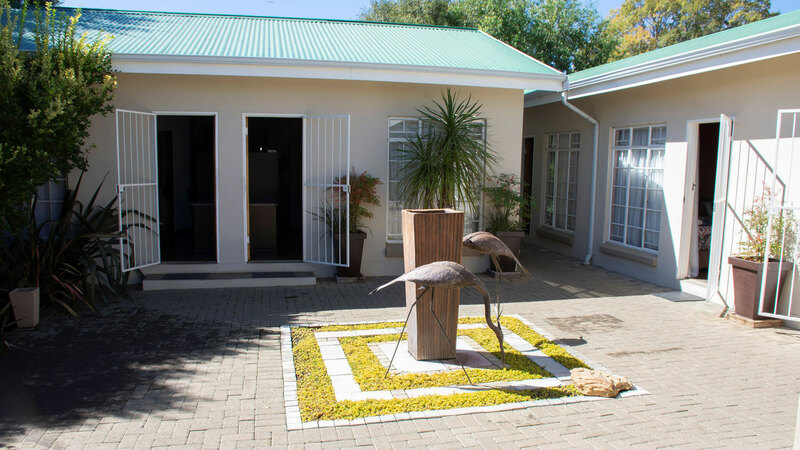 We can accommodate up to 20 guests per night and have conference facilities for up to 30 people. 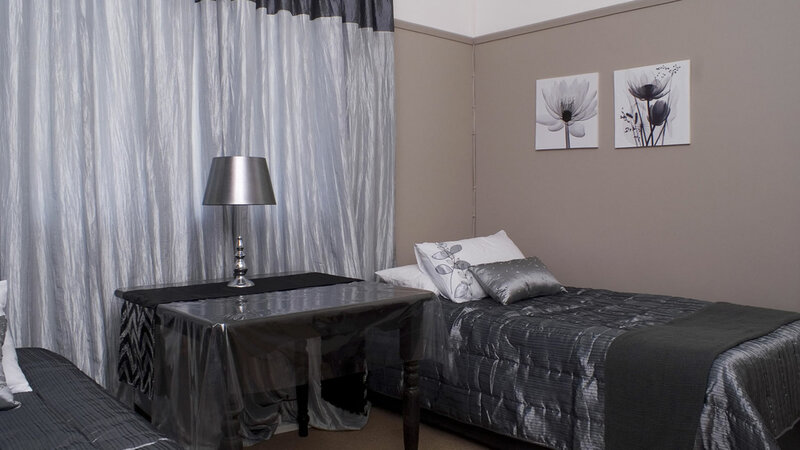 The Lapa is a fully equipped self-catering unit with a braai facility. 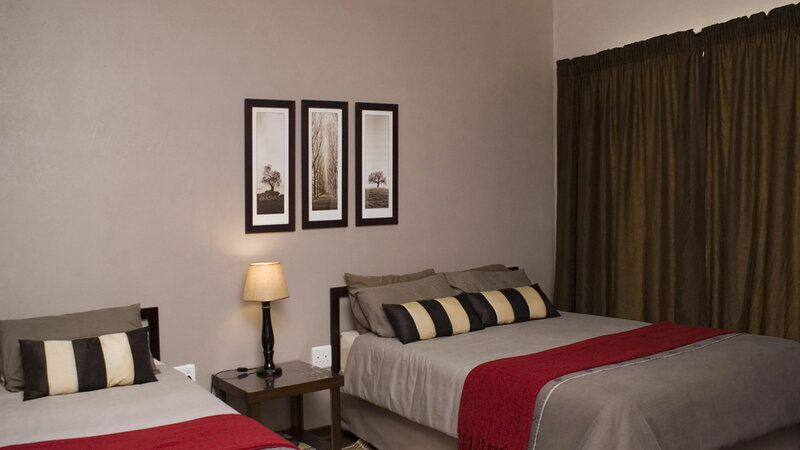 The Lapa consists of a bedroom with two single beds and a beautiful bathroom with a bath and shower. The other room serves as a kitchenette with a sitting room with two single beds.A mattress is available for a child to sleep on. 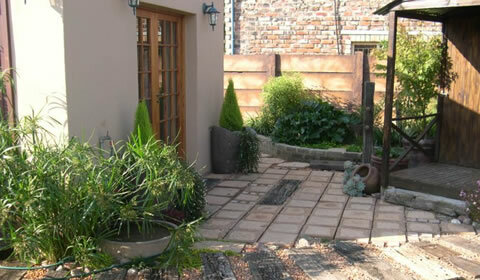 Own DStv and private entrance with small garden. It uses the same bathroom. 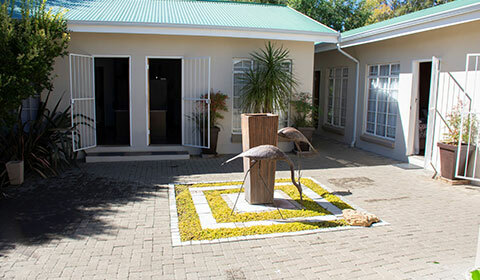 The studio next door can also be used if a group wanted to use it with the Lapa for self-catering purposes. Rooms are available as rooms only or as B and B. Dinners are served on request. Check-in is 01:00 PM and check-out is 10:00 AM.